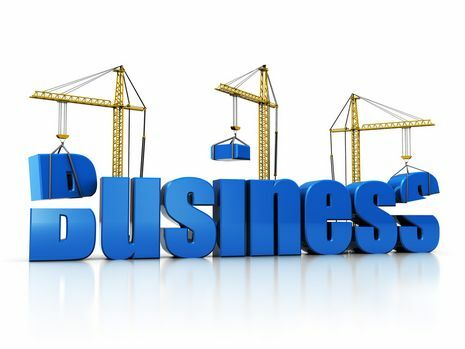 Run a Business in the Construction Industry? domestic projects (paid by a home owner). the total GST included in the gross amount you paid. the ability to run these reports for you. You are required to lodge your TPAR before 28 August each year.